Can the adidas Copa 18.1 live up to the name of the prestigious Copa Mundial? The modern-day Copa began with the adidas Copa 17.1 as adidas looked to revive the modern classic silo to add to their arsenal after its 2015 revamp of all entire boot line. 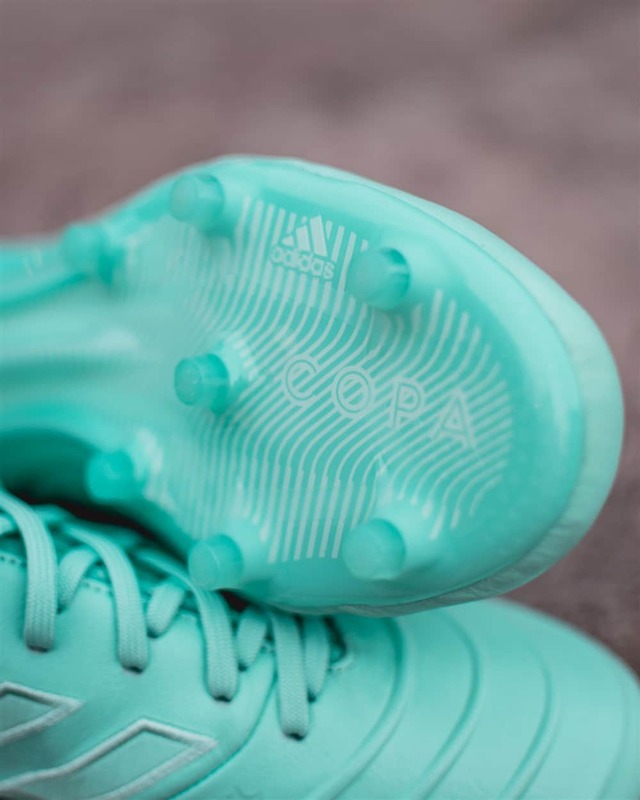 The Copa line was meant to reintroduce the classic/heritage leather boot silo to take on the likes of the Nike Tiempo. 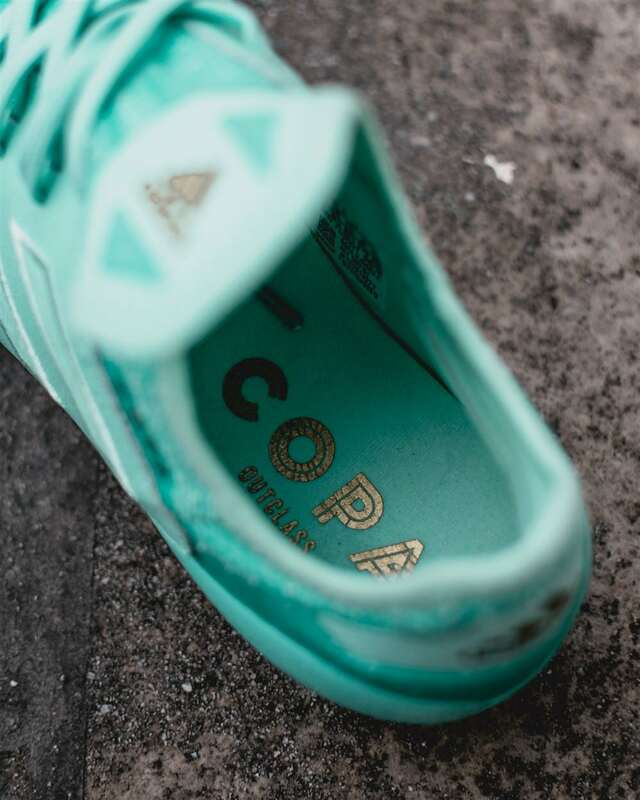 adidas channeled the spirit of the classic Copa Mundial with its leather upper and iconic tongue to the new Copa silo. However, the first iteration, the Copa 17.1, was an okay boot marred by several blemishes. The compression fit sleeve would bunch up and become a nuisance. The tongue was at an awkward length where it couldn’t be folded down, but long enough to feel annoying when it stayed up. The upper also had issues with overstretching at times. This was disappointing as the three stripes have always been adept at modernizing its classics. 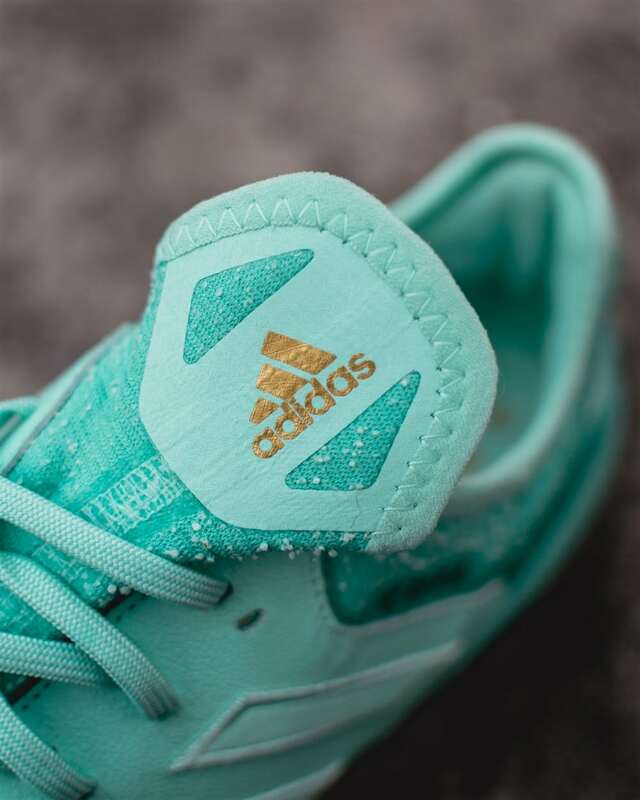 The now-discontinued Adipure series was widely seen as the ‘right’ way to modernize a classic, with a premium full k-leather upper, a comfortable insole on top of a modern soleplate. 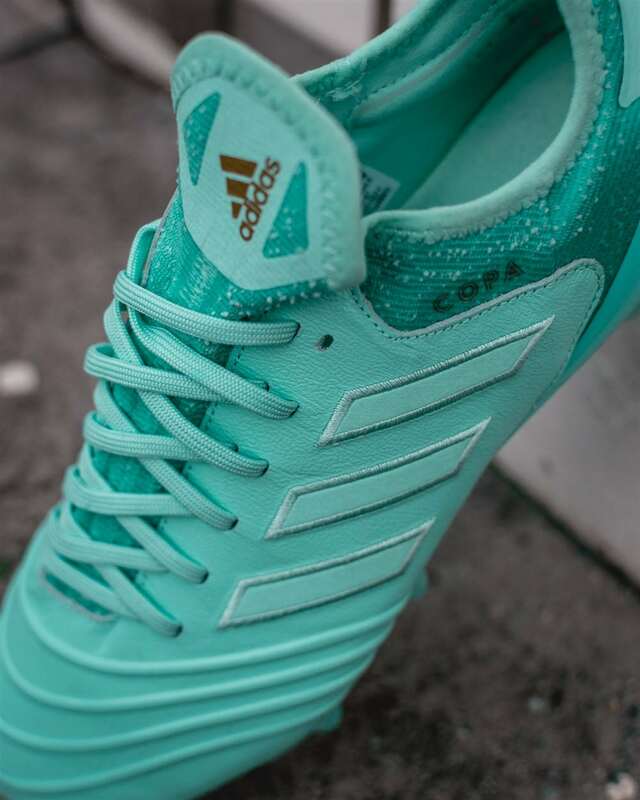 The Adipure 4 SL in particular was a personal favourite for its unique mix of leather comfort while being light enough. Thankfully, the Copa 18.1 fixes most of the problems in the Copa 17.1 to establish itself as a decent all-rounded boot for the modern player. The Copa 18.1 is generously covered in kangaroo leather, spanning from the forefoot all the way to the midfoot, ensuring that the boot moulds to the shape of your feet. Gone is the stitching on the forefoot, instead employing an internal support cage which was used in the Ace 17.1 leather variation. This allows them to utilize a thinner piece of leather for the upper, while ensuring that it doesn’t over stretch. Interestingly, the upper feels plush and soft to the touch, but gives a barefoot feel on the ball instead. Breaking in the leather upper was an absolute breeze. Put them on, warm up and they’re game ready. However, the perennial worry of every leather boot comes in at this point – if it is soft enough to mould to your feet so quickly, does that mean that it’ll over-stretch in time? Building internal support cages into leather boots seems to be a popular trend in recent times. 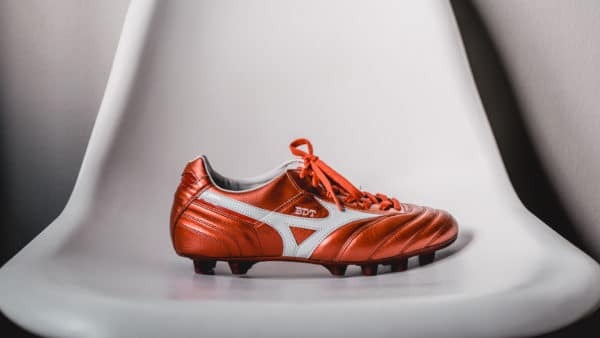 The Mizuno Rebula series, the Nike Tiempo Legend 7 and even the Adidas Predator 18.1 leather all employ some variation of it. Interestingly, from my experience, all three suffer from a longer breaking time than I’d like. Even the Mizuno Morelia 2 started off pretty snug and took a number of sessions to properly break in. I wore the thicker Nike Strike Mercurial Football Socks in my first training session with the Copa 18.1 but switched to the slightly thinner Trusox for a match and the toebox felt a little roomy as it had already adapted to the thicker socks. 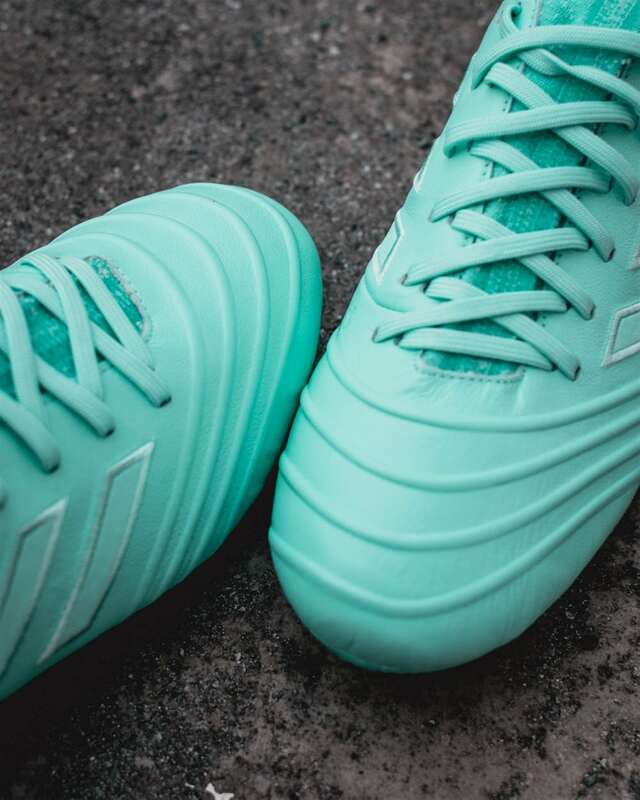 The Copa 18.1 has also transitioned to a one-piece Primeknit tongue construction – a welcome upgrade from the Copa 17.1. The compression inner sock really wraps around your foot without feeling overly constricting, while the dual lace hole system ensures that your laces tend to keep their tension that bit better. My only gripe with the tongue is more of an aesthetic one, where the material has these weird cotton clumps on it, like what you notice on sweatpants. It does not affect performance but it’s a blemish considering how gorgeous the rest of the boot looks. The tongue piece though, is still at this weird height where it’s too short to stay folded down but that is easily remedied by tying the laces over it. Fit-wise, I went down half a size for a snug fit. The forefoot expanded nicely for me while the inner compression sock got comfortable mid-way through warm up. The heel area is also nicely padded with 2 additional foam pads on the sides of the heel for extra comfort. Unfortunately, if your heel isn’t of the right shape, the foam pads actually become an added source of friction and also reduces the lockdown you get in the heel. While I never got blisters, I did constantly feel the pads in game, which was not helpful. The soleplate is based on the Sprintframe design with a standard 7 x 4 layout. The studs are round enough to allow for use on most AG surfaces, but narrow enough to penetrate and give you enough bite on FG surfaces too. Like most modern soleplates, it’s stiff enough in the midfoot while the forefoot softens up after use to give a natural feeling ride. 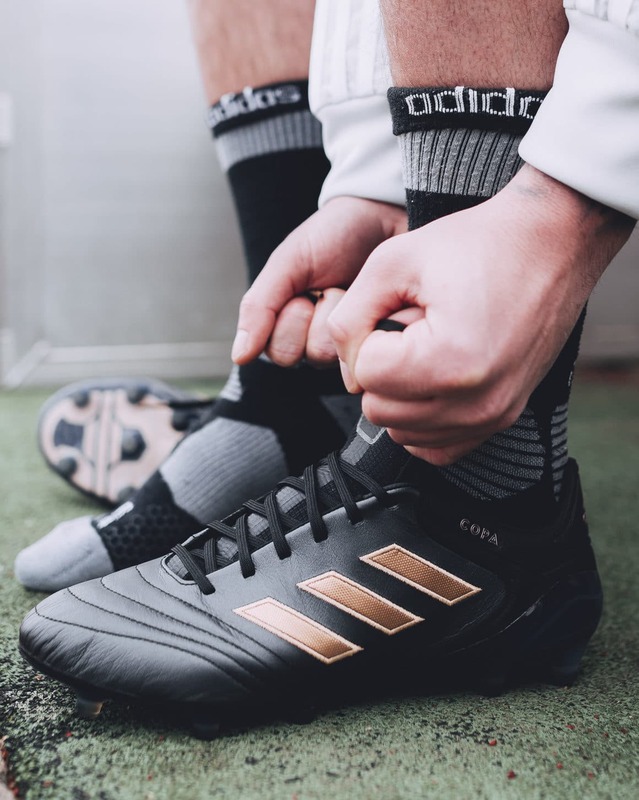 It’s a soleplate that works and it’s no wonder that adidas has kept it from the Ace 16 right up to today’s Copa 18.1.
adidas categorises the Copa 18.1 as a ‘Modern Classic’, with an emphasis on comfort, fit and a leather touch. As the heir to the classic Copa Mundial in 2018, the boot definitely ticks all those boxes while also being much lighter than the Mundials at a feather-like 210g. The updates sorted out the teething issues from the Copa 17.1, making the Copa 18.1 a solid boot that will satisfy the needs of most players. Having said that, I can’t help but wonder if the Copa 18.1, like the Nemeziz 18.1 is in a situation where it is caught in both worlds. 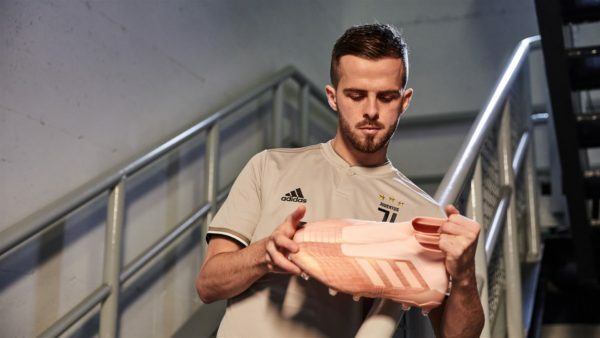 Players who favour classic boots tend to gravitate towards a thicker, padded upper and if you’ve chanced upon leaked pictures of the Copa 19.1, it seems that adidas would also agree. The competition in the modern classic category is also stiff, with the Nike Tiempo Legend 7 and the Puma One 1 being very good options, but I daresay the Copa 18.1 has done just enough to shine in its own right. Special thanks to Weston Singapore for providing us with the adidas Copa 18.1 for review. Visit Weston for all your boot and jersey needs in Singapore. The Copa 18.1 is a solid improvement from the Copa 17.1 and a decent option for anyone who wants a simple no nonsense boot, especially if you have a wide foot.